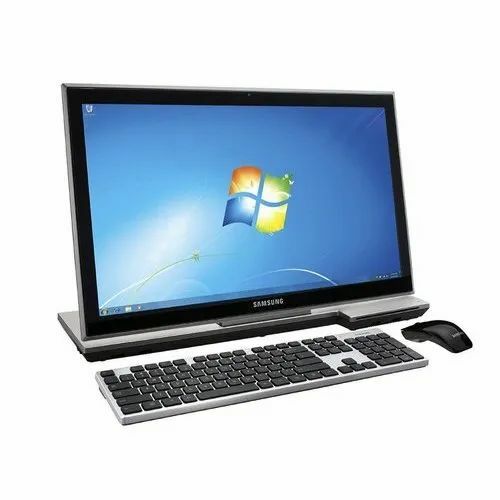 Our presented range of Samsung Desktop Computer is broadly employed in the market for their durable nature. Due to their top features, these are enormously demanded in the market. Established in the year of 2001, Network Information Systems is the leading Wholesale Trader, Retailer and Service Provider of Computer Mouse, Laptop LED Screen, Computer Laptop, Computer Motherboard etc. We offer these scraps in variant quantities as per the needs and requirements of our customers. These are provided in nice packings. We offer these at reasonable rates.